CSKA Moscow stayed in the fight to win Top 16 Group F by downing FC Bayern Munich 77-70 in the Russian capital on Thursday. 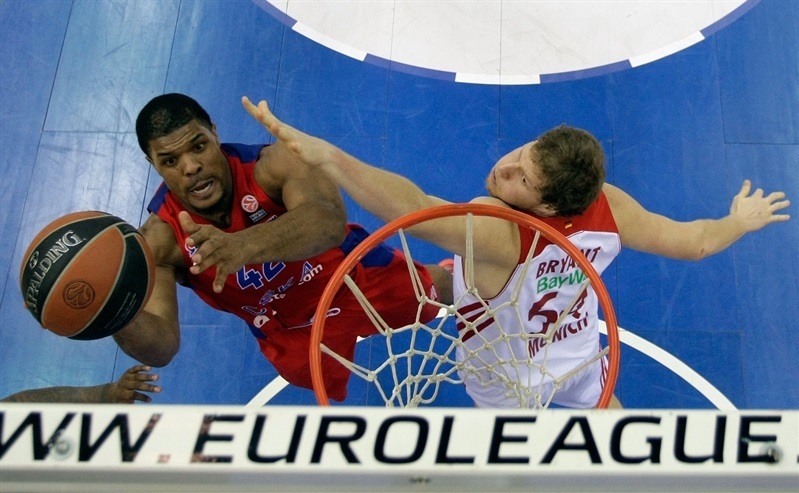 CSKA improved to 10-2 and sealed home-court advantage in the playoffs when Real Madrid beat Maccabi Electra in Tel Aviv. Bayern dropped to 5-7, but still has a chance to reach the playoffs. 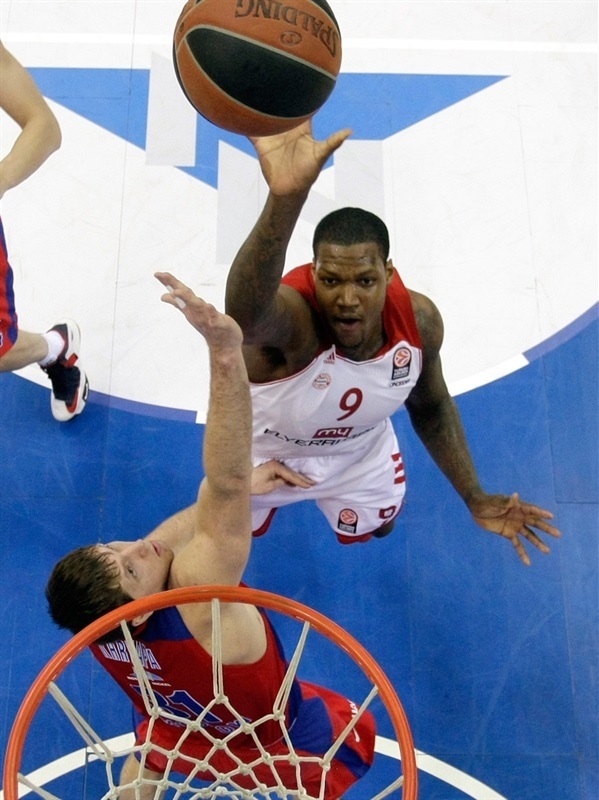 Sonny Weems led the winners with 15 points. 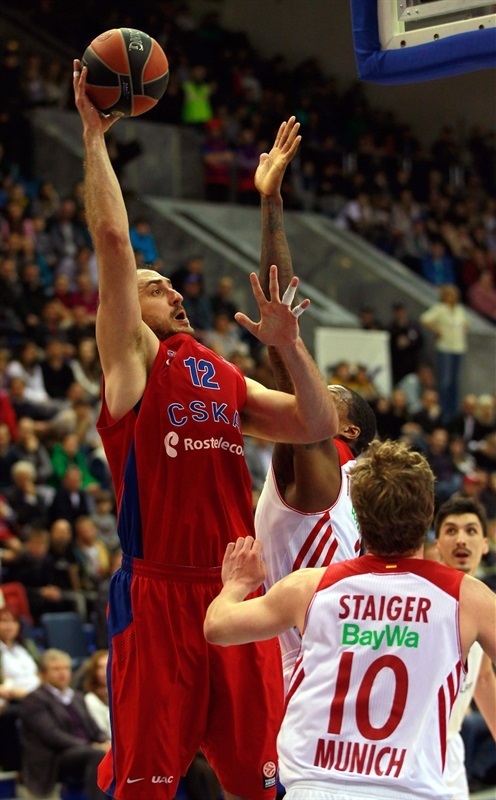 Nenad Krstic added 12 while Kyle Hines and Sasha Kaun each scored 10 for CSKA. Hines added 7 rebounds and 4 blocks. Deon Thompson led Bayern with 14 points. Nihad Djedovic and Chevon Troutman each scored 13 for the guests, who outrebounded CSKA 23-35. Kaun shined early to give CSKA an 18-11 lead. A 0-7 run that Bryce Taylor capped with a triple tied it at 18-18, but Weems gave CSKA a 23-19 edge after 10 minutes. A 0-12 run that Malcolm Delaney capped with a jumper gave Bayern a 27-32 edge, but Weems and Jeremy Pargo helped CSKA restore a 38-34 edge at halftime. CSKA rolled after the break, boosted its margin to 66-49 through three quarter and only allowed Bayern to rally once the outcome was clear. 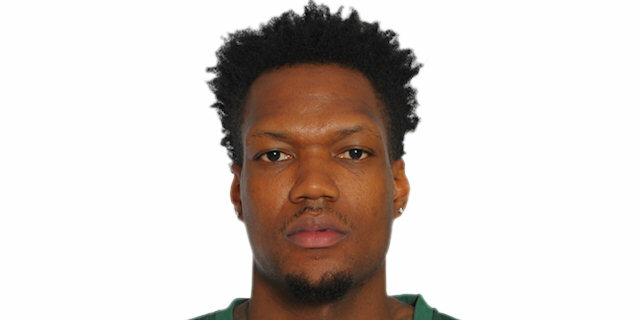 Vladimir Micov got CSKA going with a driving layup which Yassin Ibdihi – making his first start of the season – erased with a four-meter jumper. Victor Khryapa fed Kaun for a slam and a layup by Weems gave CSKA a 6-2 lead. Lucca Staiger sank a one-handed floater off a Bayern timeout and a layup by Idbihi tied it at 6-6. A big basket by Thompson capped a 0-6 run and gave Bayern its first lead. Kaun stepped up with a three-point play and split free throws. After Thompson split foul shots, Kaun scored again and a driving basket by Pargo have CSKA a 14-9 lead. Hines shined with a high-flying tip-in, but Delaney nailed a six-meter jumper. Free throws by Krstic kept CSKA way ahead, 18-11. Delaney hit free throws and Bryce Taylor followed a baseline jumper with a triple to tie it at 18-18. 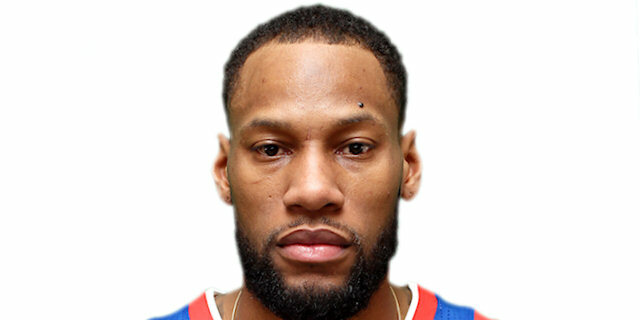 Weems scored down low and buried a three-pointer for a 23-19 CSKA edge after 10 minutes. Vitaly Fridzon swished a mid-range jumper early in the quarter. Chevon Troutman split free throws before Weems ignited the crowd with a huge dunk off a steal. A step-back jumper by Thompson kept the guests within 27-22. Thompson scored again and a long two-pointer by Djedovic brought Bayern within 1. A red-hot Thompson dunked and a fast break layup by Troutman caused CSKA to call timeout at 27-30. Bayern kept powering the offensive glass and Delaney finished a long, two-chance offense with a rainbow jumper that capped a 0-12 run. 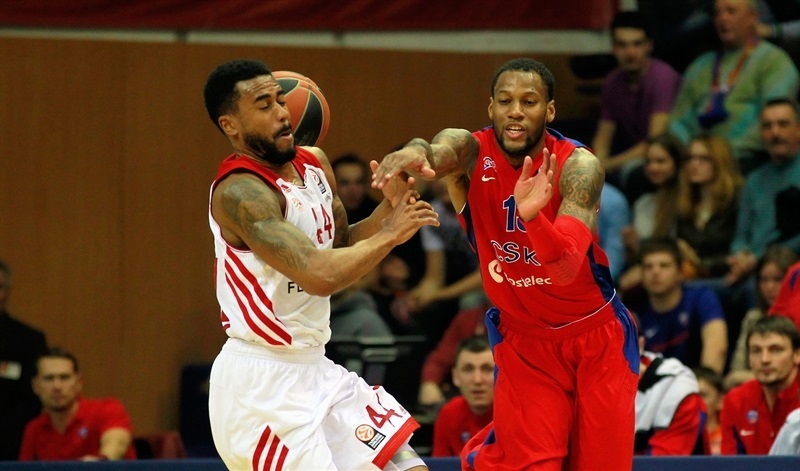 CSKA was held scoreless for more than four minutes until Pargo buried a three-pointer. Robin Benzing shined with a big basket in penetration, which Weems bettered with a catch-and-shoot triple to make it 33-34. Hines made free throws and Weems followed that with an acrobatic three-point play to restore a 38-34 CSKA lead at halftime. Hines shined after the break with a huge block and a put-back basket. Thompson stepped up with a second-chance basket, which Krstic erased with a layup. Djedovic struck from downtown to keep Bayern within 3. Khryapa took over with a big basket off the baseline and erased Thompson's free throws with a layup for a 46-41 CSKA lead. Weems fed Aaron Jackson for a backdoor layup and Hines provided a highlight with a fast break slam, which saw Bayern call timeout at 50-41. Krstic dunked, but Taylor answered with a fast break basket. A layup by Jackson made it an 11-point game. Krstic sank a six-meter jumper and a three-pointer by Micov broke the game open, 59-43. 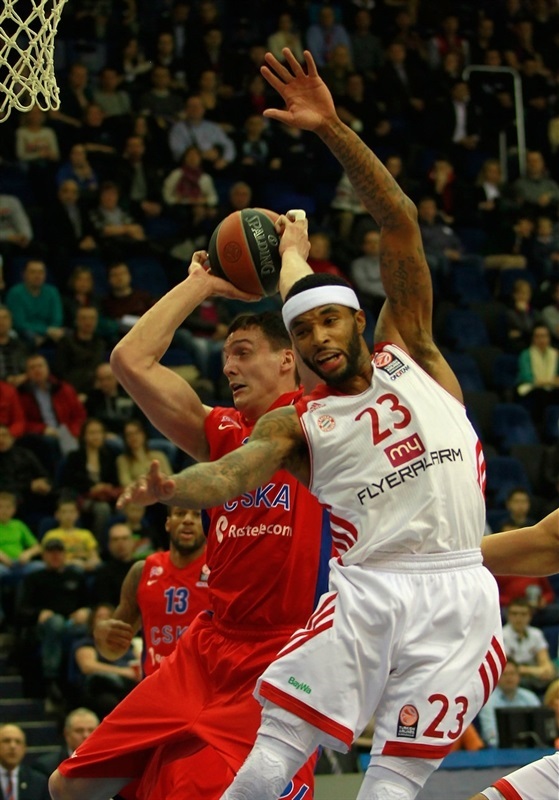 Micov kept pushing CSKA with a jumper that Troutman bettered with a three-point play. 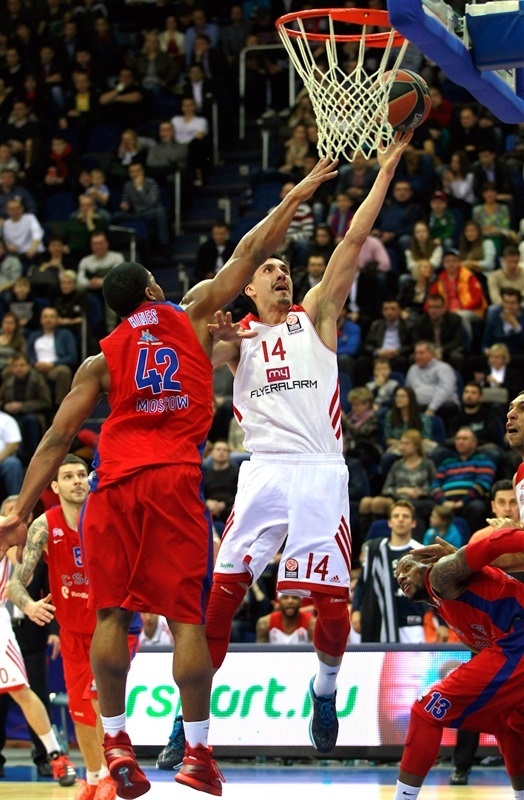 Fridzon and Djedovic exchanged triples before a jumper by Krstic gave CSKA a 66-49 margin. Kaun made free throws early in the fourth quarter. Bryant hit a four-meter jumper and Troutman copied him right after that. Staiger nailed a corner three-pointer and a layup by Troutman gave the guests hope at 68-58. Khryapa stepped up with a three-pointer from the top of the key, as CSKA brought Krstic and Hines back on court. 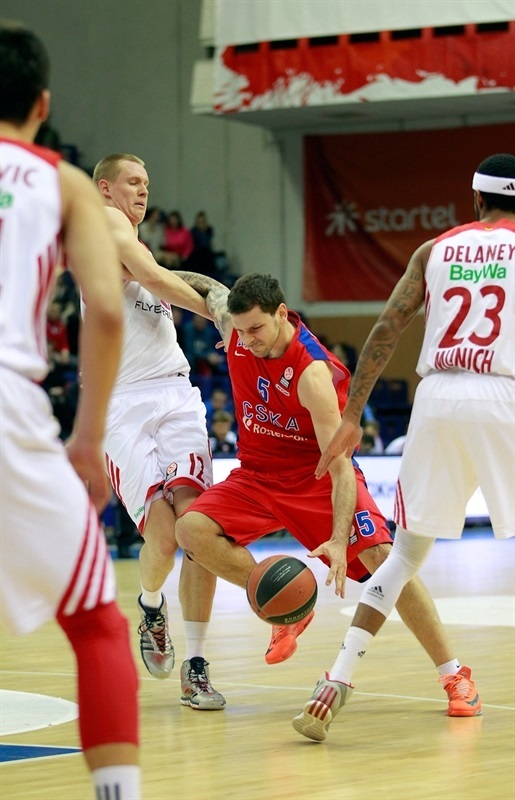 Krstic scored down low, but a three-pointer by Djedovic kept Bayern within 73-61 with four minutes left. Khryapa hit his trademark catch-and-shoot jumper. Delaney struck from downtown, but a huge slam by Hines sealed the outcome, 77-64, with three minutes to go. Bayern never gave up, but CSKA had cruised to a well-deserved win.
" The game was different in comparison to the one we played in Munich. 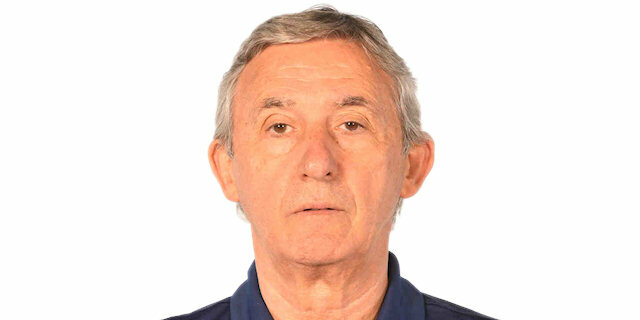 They had their very good guard Djedovic back after injury and, vice versa, we lost Teodosic. We got nervous in the first half because of poor shooting percentages, but played an excellent third quarter. It does not happen so often that the team turns a very difficult game into a big lead. We had obvious problems against pressure and had trouble finding a shot, but our work continues. " "We cannot be unhappy with our game tonight. I think we represented ourselves in Moscow the way we wanted. Congratulations to CSKA, they played very strong defense throughout all game. The third quarter was a decisive one, we had some turnovers but I cannot say anything bad about my players. They were fighting and in parts of the game they demonstrated excellent basketball." "To me it’s really no matter what kind of point difference we have. We should play in the Final Four. It is the main goal we must be worried about to finish the Top 16 as strong team. We have a very deep team, each person can do something to hit the goal. " "It was a tough game. We were running too much in the third quarter and I think that really separated us in the game. We tried to battle back in the third and we also had a lot of turnovers. In the second half CSKA did a great job of taking advantage of our turnovers."